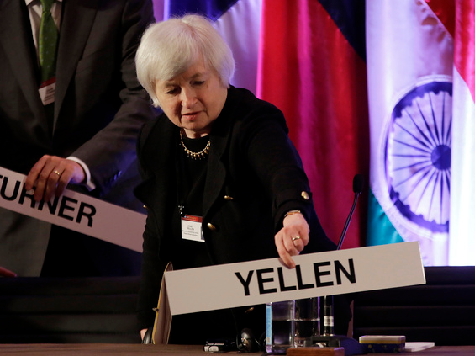 The Fed's 100th Anniversary, Part 2: Does Janet Yellen Know What She Is Doing? The future of the US economy will largely depend on whether she is right about this. Unfortunately, there is little or no evidence to support either of her two assertions. Economist William Anderson compares the Fed and its leaders to Gosplan, the agency charged with preparing economic plans for the Soviet Union, and thinks that it has the same chance of success. Why would anyone say this about the Fed? Because the Fed fixes some interest rates and manipulates others, and interest rates are among the most important prices of the economy. Most economists agree that price controls destroy an economy. But, like Bernanke and Yellen, they often wear blinders which prevent them from seeing that everything the Fed does is a price control. Hunter Lewis is co-founder of AgainstCronyCapitalism.org, co-founder and former CEO of Cambridge Associates, a global investment firm, and author of two recent books, Free Prices Now!, about the Federal Reserve, and Crony Capitalism in America 2008-12.